You name it, we store it!! ** Click on a storage unit to see which space is best for you!! 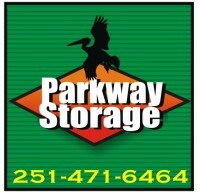 Thank you for choosing Parkway Storage !!! !